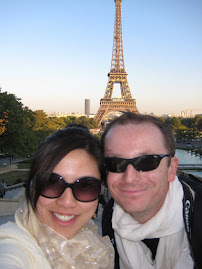 Expatriate in KL: 3T's : Trips, travel and tan! 3T's : Trips, travel and tan! A new car will become old one day, and you will eventually sell it. After your shopping spree, your new clothes will soon go out-of-style after a few months. Your new cellphone will eventually become an old model as new technology catches up. Those are some of the luxuries of life which we enjoy, but eventually will be forgotten in your old age. One thing that you can bring with you forever are MEMORIES. And that is why travelling to me is one of the luxuries I would like to indulge in. In the days to come I will find time to post blogs about trips I have made over the years. I came about this thought, as I am planning my trip to Greece this August. While searching through different sites, I truly appreciated one of the old blogs which someone posted about Mykonos. Their true-to-life experience offers more information (one that you will not find in lonely planet or travel books). And maybe, just maybe ... in my future TRAVEL posts, I hope someone out there will find it useful too. Personally, I love the beach! I try to visit the beaches of different countries to experience it... yet to tell you honestly, the Philippines is the best so far and nothing comes close to it. So to beach lovers out there -- I am calling out to you. 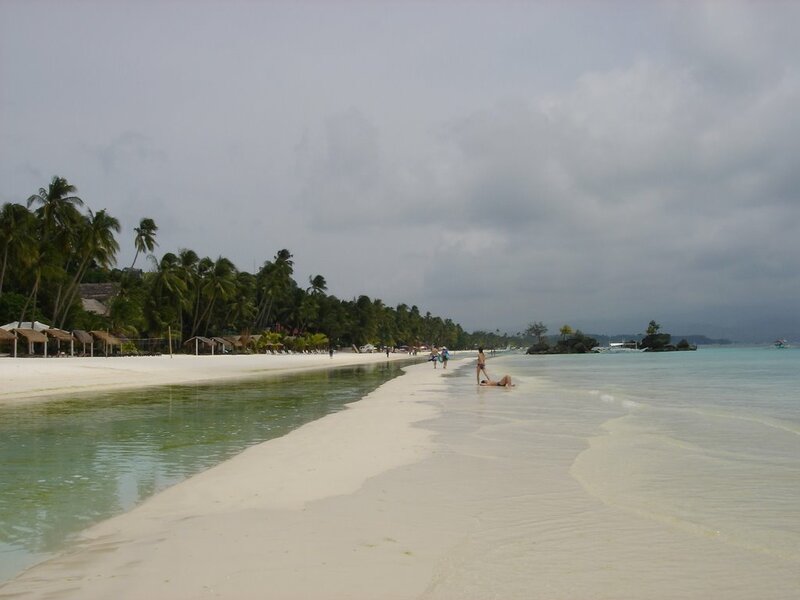 Do not forget to include the Philippines on your list of "must see beaches", because if you do, you are missing out a lot. 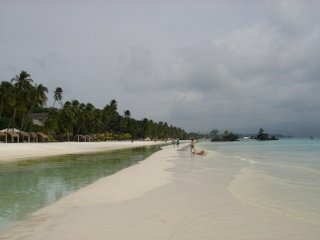 Will write another post about Philippines beaches... but the top 2 places : Boracay and Palawan! Will post more in the days to come. Hi! Sorry, I've been neglecting my correspondences this summer. So you'll come to the South of France in August? Where exactly? If you want to drop by Aigues Mortes that would be cool. Otherwise, I'm often in Arles, and I like clunking around in Montpellier, too. E-mail me at apollejano@yahoo.com. Or we can chat if you wish, I'm often on yahoo messenger, and you can send me an invitation to put you on my list. To link people, you have to go to do some html work. Blogger has a Help section that details exactly what you should do. A bientot! i caught your comment on my blog quite late. you can ask me for advice/ideas if you wish although I profess to not being that knowledgable about about malaysia !